Managing a business can be a complicated task. Businesses must adapt to ever-changing market conditions while continuing to operate at peak efficiency. The dynamic nature of the legal world presents challenges to businesses of all varieties. 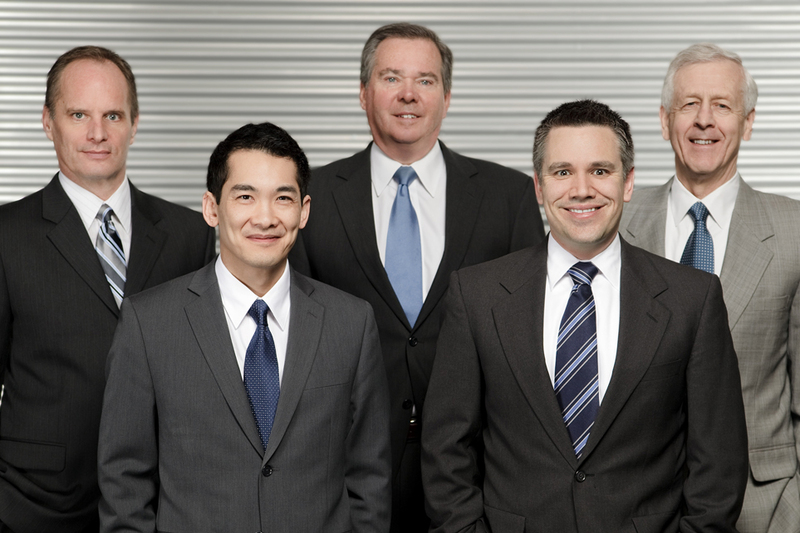 Years of experience allows us to develop innovative approaches for all of your business needs. The business planning group at Davies Pearson has decades of experience dealing with the legal complexities faced by businesses. Our background in other legal areas such as employment, construction, real estate, business succession, commercial and litigation affords us the opportunity to employ cross-disciplinary methods in order to meet your changing needs. Our clients include a diverse spectrum of businesses, from sole proprietorships to corporations.